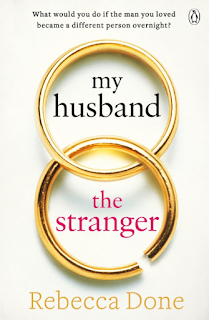 When Molly married Alex Frazer, she knew it was for ever. Theirs would be the perfect future. But a terrible injury after a night out leaves Alex with permanent brain damage. In a single moment the man she married is transformed into someone new. Someone who has forgotten how to love her. And someone Molly isn't sure she can ever love again. The Alex she married no longer exists. Even with his twin brother Graeme willing to help, Molly isn't sure she can go on. How can she stay married to a man she doesn't know? Should she let the future she dreamed of slip through her fingers? 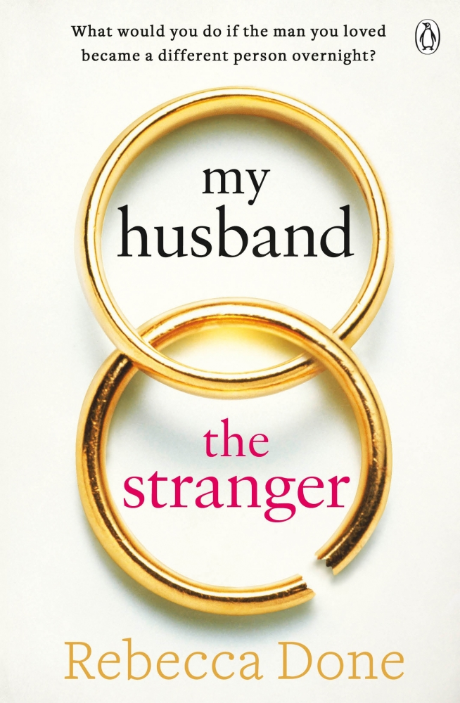 And what really happened on the night that turned her husband into a stranger? Sometimes you just need a different read, one that makes you reflect on something you really don't think about—like ever unless you find yourself living it—and feel the struggle that, in the end, makes you appreciate the little things even more. And be grateful for the life you got. Put yourself in Molly's shoes and think how such a very sad and tragic scenario would affect you and your life. It's not easy at all and it's hard to judge Molly for her thoughts, insecurities, and even her behaviour. If a part of you wants to encourage her to do what is good for her, the other part probably feels bad by wanting her to take a step back. What's the right thing to do? Is there really one? I believe it takes a lot of courage and strength, mostly mentally, to face a situation like this and try to make the best out of it. Not just for you, but for your husband as well. It was definitely a thoughtful read, I would have just loved the twist to be less predictable and not so easily dismissed, but I still kept turning the pages and live/feel both Alex and Molly's journey. If you're up for an in-depth story, this book might be a good fit for you. Personally, I'm glad I took the opportunity to read it, now I'd honestly be curious to read more about this author.